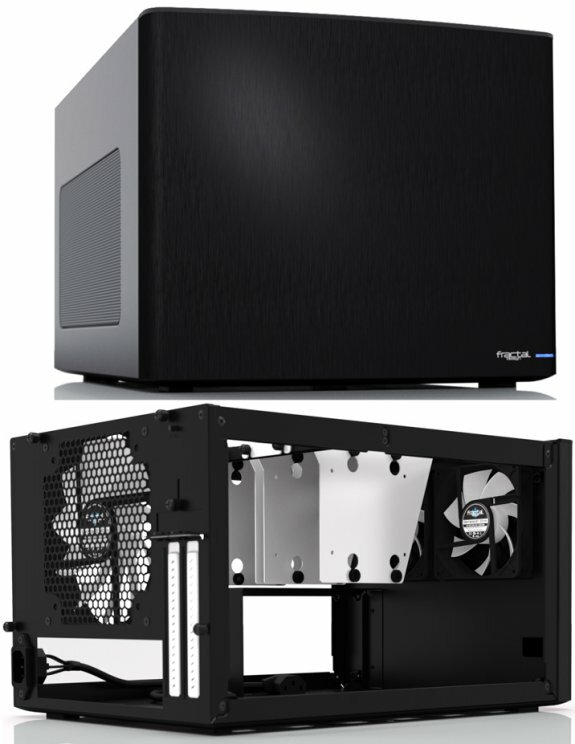 The Node 304 is the latest compact computer chassis from Fractal Design featuring a unique modular interior for outstanding configurability. The Node 304 accommodates up to six hard drives. Unused mounting brackets can removed to allow for long graphic cards, additional airflow or more space for organizing cables. Additionally, it is equipped with three hydraulic bearing fans, easy-to-clean air filters in all intakes and two front USB 3.0 ports.